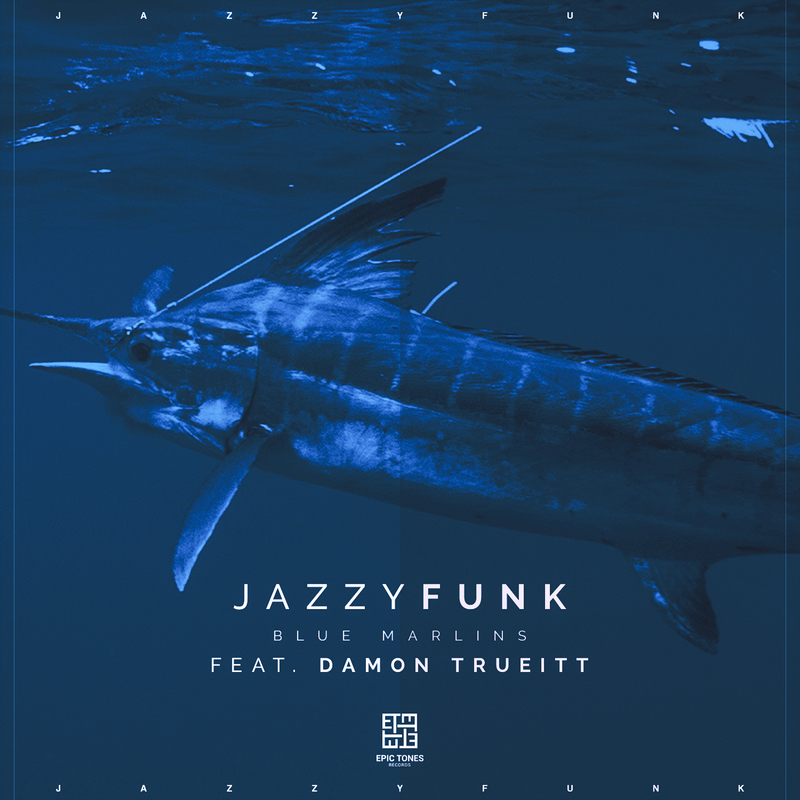 JazzyFunk’s newest song – ‘Blue Marlins’ feat. Damon Trueitt is now available for pre-order!! This is our first release of the year, and we are very excited to share it with you! The single also has some banging remixes from our epic friends – Dirty Nano, Pascal Junior, Midi Culture & Afgo! Don’t wait and pre-order your copy now!